How To Roam Goa in 4 Days : You Need To Know Today ! 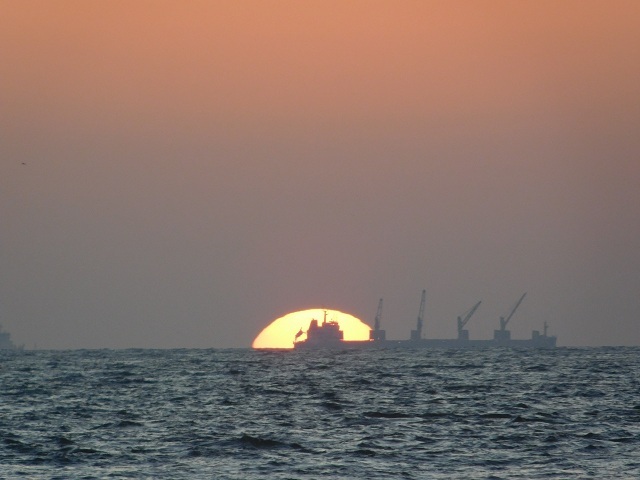 Hey, Lets go to goa this summer! Who all are ready ?? Me Me Me Me. After One Month of Above Moment !! Hey, Buddies, We Should Book our tickets now? Goa will be crowded during this season! Hey, Sorry dude…I got exams. so I can’t come. Hey, I got an important meeting with clients so I could not make it. We Four made this plan right !! Forget it Now…We will go next summer! Above conversation is very common right? But Let me be honest Goa is the place you should never miss to visit during your College Days! Why ? What is So Special About Goa? Well, there are lots of reasons go goa! 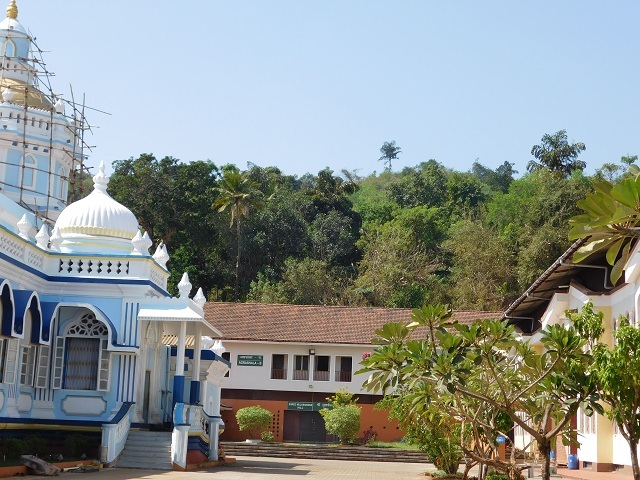 As far as history is concern goa was established by Portugals and the main culture is Portuguese culture. 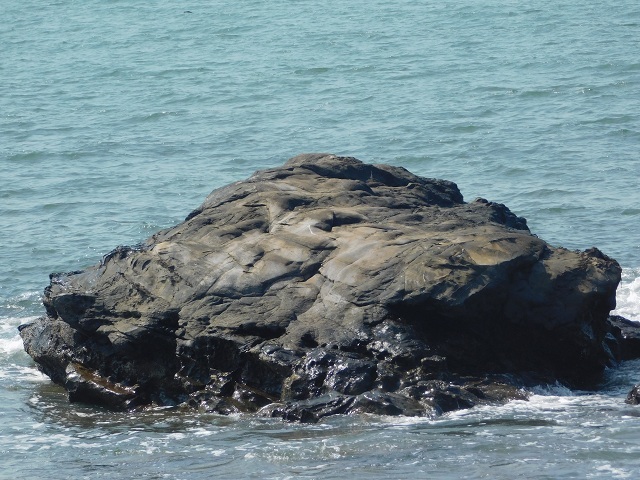 For Tourist Goa is divided into two parts mainly North Goa & South Goa. When I landed on a Goa Airport during January end-it was like any other Airport of city-but less crowded with decent people with different regions. I came out of Airport with my luggage-searching for a taxi to a Donapaul-One dark guy with Konkani ascent-came with his taxi-sir it will cost you 300 Rs. Due to ignorance and irritated by hot atmosphere I quickly say yes to him, the journey begins now. I asked to guy what’s your name ? he replied in marathi ascent -Raabin – He replied that Donapaul is 25 km away from airport. He was driving a car like crazy Ambulance where someone is in emergency and he wants hospital badly. vroom-vroom. Gradually sharp ups and down-right and left turn appears in roads-with big hotels and resort billboards. Finally Reached to My hotel near Donapaul beach-it was completely cool and green fully opposite from what I felt when at arrival. I quickly reached to the hotel -asked for hotel resp. about nearby beach-he replied Donapaula beach which was walking distance from my hotel-I rushed to Dona Paula beach-where I observed little market with wonderful & useful clothes-accessories-shiny things. When you have limited days & lots of places to explore-you have to make short & smart plan-they quickly advised me to divide goa-in to south goa & north goa. I had contacted hotel driver Satish-we started our south goa plan-Let’s go-Let’s kill goa with enthusiasm. Goa has established by portugals now also we can see deep down colours of portugese culture-in goan’s streets. 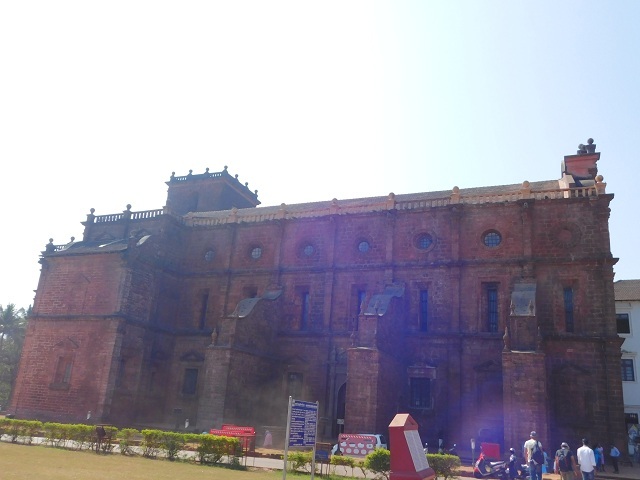 The first place Satish choose to visit was the goa’s oldest and most famous Basilica Bom Jesus church.-the church has established in 1604 and has the body of St’ Francis Xavier- you can still feel the piece, the holiness of St Francis.-that was the best start of the day with blessings of St’ Francis Xavier. Next Destination we visited was Mangesh Temple-where Lord mangesh the incarnation of Lord Shiva- this temple was renovated in 1890 by marathas. The main attraction to tourist and localities with spiritual nature.-the beauty of temple is its big garden with colourful flowers, its temple is situated around hills-green coconut trees playing hide & seek with sun and clouds. 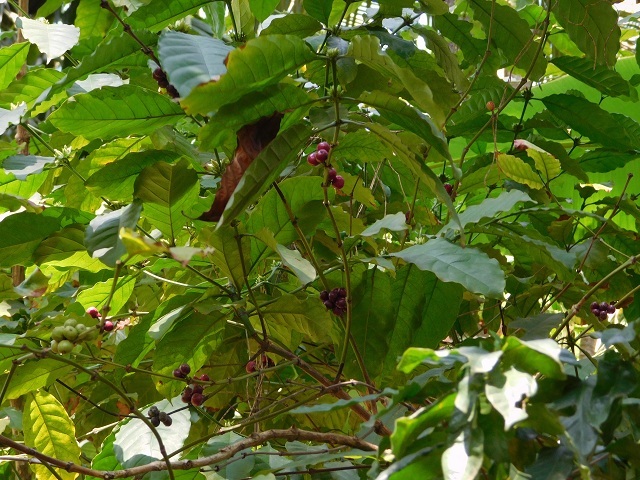 The journey continues with most amazing and very less known place among Spice Garden of goa.-Spice Garden Goa is situated in south goa spread within several acres area with the careful cultivation of most important & rare spices & herbs. 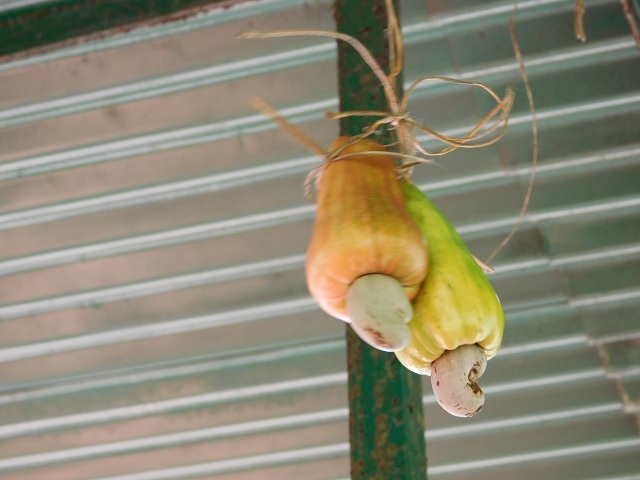 You will be welcomed with a Goan spicey liquid which will act as Appetizer-Its very interesting process of roaming spice garden where they will make small groups of 10 people- they show & explain you various spices & herbs-like Coffee seeds–Cardamom–Vanilla–Pineapple–Clove-last but not least Cashew. 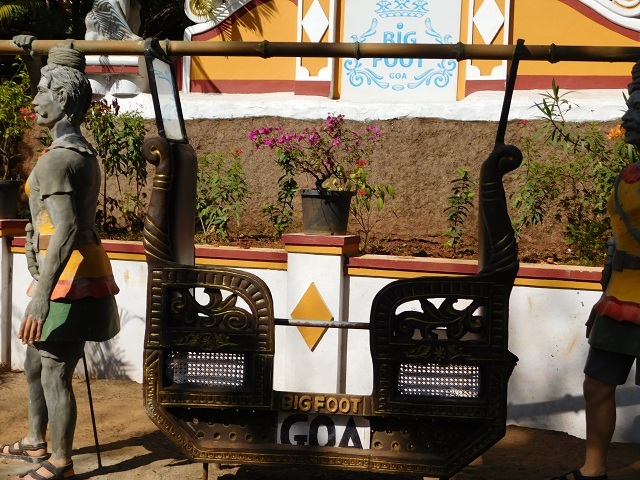 The Excitement & Adventure of roaming new place becomes alive when you see their history & cultural background.-For Me the Big Foot museum of south goa was the best part to know Goan & Portuguese culture. 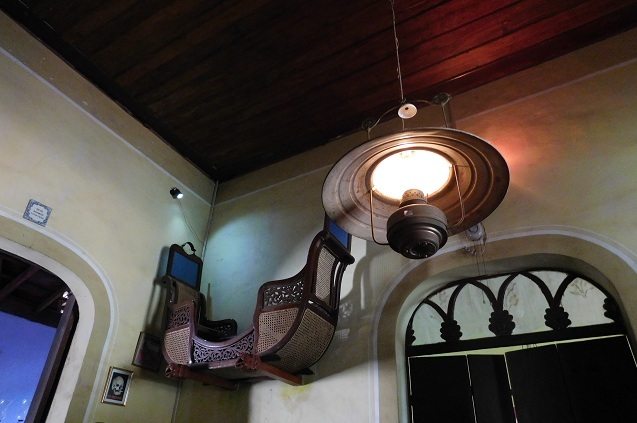 I came to know about Portuguese homes-standard of living-they used to travel by small carts where their servants used to carry a them-the unique way of keeping beds on the walls-lots of interesting equipments Portugals. 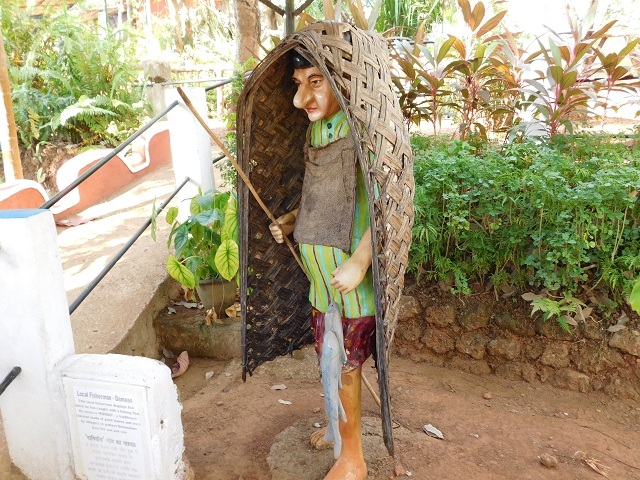 The Big foot temple museum also have various statues of old goa village characters where you can get idea about how old goan people were. The day ended with Miramar beach between Panji & Goa where I enjoyed Jetty Boat ride where flowing with awesome sea waves–listening to Goan songs on jetty-seeing dolphins & ducks.- the sound of waves will give you joy from your heart. 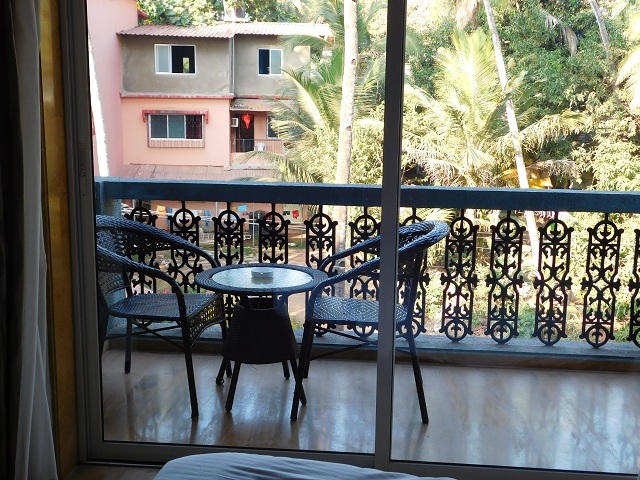 The second day has arrived in Goa-what an fresh morning with cool breeze ! I had to take quickly take my break fast and be ready as I had 4 days -still whole north goa left to explore. From Local travellers they advised me that real fun of exploring north goa is on two wheeler.-I got two wheeler from local store-REAL Adventure Begins.. The two wheeler ride is outstanding excitement- where you are riding your bike from green roads-with cool and hot air simultaneously passing by-Some houses are so cute colour combinations as they are like treat to eyes. 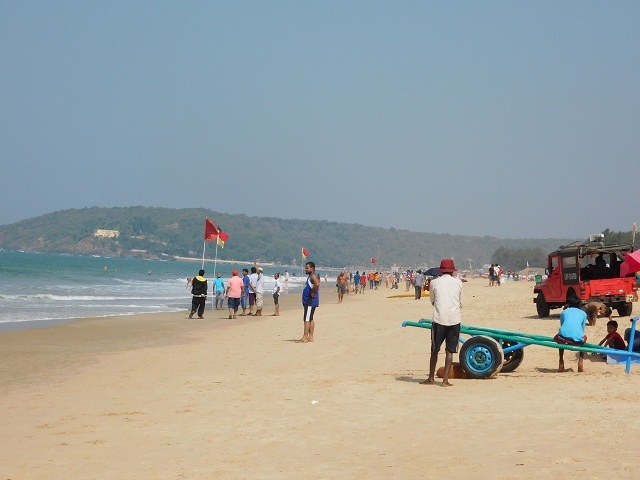 Baga beach & Calangute beach are continuous beaches-both are famous for its water sports-its market & if you want to enjoy food and alcoholic beverages on the beach. After Riding the bike for at least 3-4 km I reached to Baga beach– what a crowd- I noticed lots of foreigners groups-and another market with interesting things which cover clothes to show pieces- tattoo shops-bars-resorts. It seems like this beach is like from another world. The Day three Rushed me to the Anjuna beach where the famous Anjuna flea market was their-well frankly speaking it didn’t impress me much because I was not at all interested in shopping-the view from Anjuna beach was mind blowing.-you couldn’t imagine those rocks with so beautifully carved with water waves. The Last Day in Goa-I was almost tired from roaming beach to beach but I gathered my courage-money left in my pocket-petrol left in hired bike’s tank-reached to Sequarium beach– the moment I saw beach the whole tired feeling gone-Heaven on earth-the words fall off from my mouth. 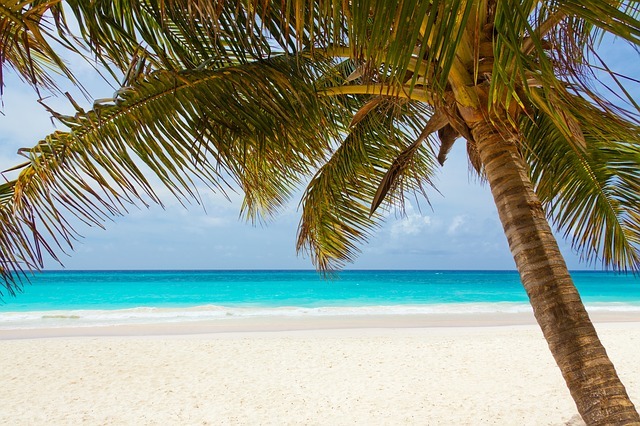 The beach was not so crowded-very few but descent people-mostly foreigners-the entrance of beach full of white flowers-there were very few & organised shops of wines & food.-the cool breeze- very silent friendly ocean-blue water which hypnotised you-invite you to dive in it. 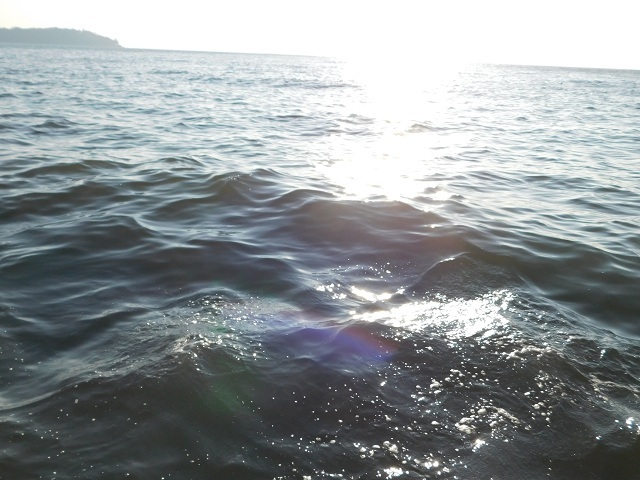 I took quick bath in ocean with blue cool water – Enjoyed my rest of day with my favorite drink-on beach-I Stare at ocean with Joy of tears in my eyes. How To Motivate Yourself In Day To Day Life !